Long live single page website design! There’s something almost magical about small-scale websites that fit on a single page. They can be graceful, easy to navigate and provide optimal user experiences in a contained space. While there was a time when we shied away from single page websites, users are embracing them again (thank you, mobile!) and you should, too. 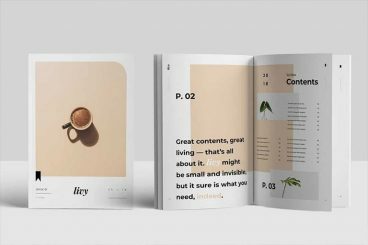 We’re looking at ten tips, ideas, examples, and suggestions to help spark inspiration for your next piece of web design work. It might be just the right time to keep it simple, and embrace a single-page strategy! Despite what many would think, the term web designer does not always imply an artist. There are many very capable web developers and designers that are lucky to pull off a quality stick figure on most days. For those that are able to create complicated artwork, there are plenty of times when you’re up against a deadline need something generic. For either of these situations, you can’t beat free vectors. 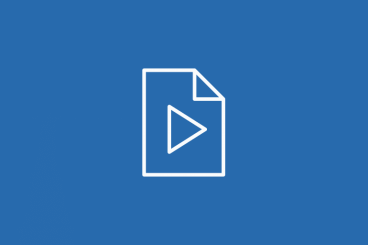 Though the quality varies dramatically depending on the source, there’s no shortage of great work out there that you can download and use in your projects immediately. Below we’ll take a look at ten websites offering free vectors of various types. Whether you’re working on a sign design for a coffee shop or a luxury boutique, choosing the right font for your sign will go a long way to make your signage look more professional and unique. When designing different types of signs, you are often forced to work with specific standards and font layouts. But, that doesn’t mean you can’t get creative and use unique fonts in your designs. Finding a great font usually means spending hours scouring the web and getting disappointing results. To help you save time and find a creative and stylish font more quickly, we handpicked the best fonts for signs (for all kinds of businesses and shops). Not everyone can afford to buy premium PowerPoint templates to create their slideshows. But, that doesn’t mean you have to settle for a default template. 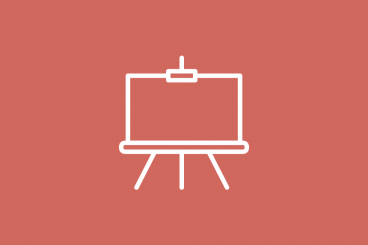 There are dozens of incredible free PowerPoint templates to try out! A great thing about the design community is that there are designers out there who willingly share their amazing work for free of charge, including gorgeous free PowerPoint templates. To help you save some money, we scoured the web and handpicked a collection of the best free PowerPoint templates with modern and professional designs that you can use to make various types of presentations. Good luck with your presentation! 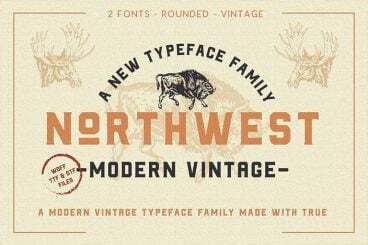 Vintage fonts add a certain timeless look to a design that can’t be achieved with any other font. It’s one of the reasons popular brands such as Harley Davidson and Dollar Shave Club still use vintage fonts in their branding designs. 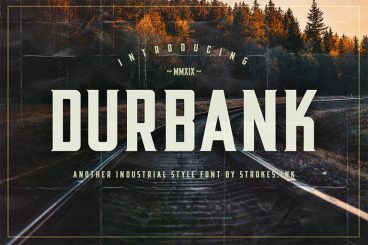 In this collection, we’re featuring some of the best vintage fonts you can use to add that same classic elegant look to your own designs. 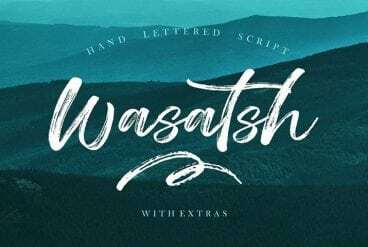 These fonts are particularly suitable for various luxury branding designs, product labels, packaging, logo designs, and much more. Whether you’re working on a large glossy A4 brochure, an A5 flyer-style brochure, or the classic “tri-fold” brochure, there are lots of things to consdier. 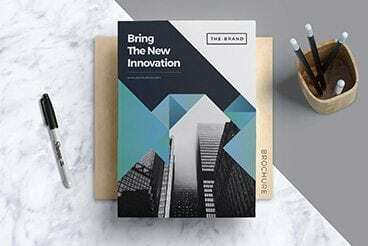 A brochure template is a starter guide to help you jumpstart a design project, and give you a quick starting point to begin your own design. Using the default PowerPoint layout to design a business presentation isn’t usually a great idea. You need a business PowerPoint template that’s going to stand out, make an impression, and look professional. A complete redesign for the heavily outdated default PowerPoint templates is long overdue. But, there’s no need to wait for Microsoft to fix it. 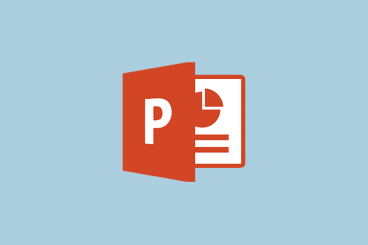 Instead, you can easily grab a premium PowerPoint template to give yourself a head start. Created by professional designers, these business and marketing PowerPoint templates will help you design more professional presentation slideshows that win over your clients and customers. We’ve hand-picked the best in this collection. Color can have a significant impact on logos. It can communicate meaning and help users identify your company or brand. And just like other design trends, what styles and colors are used in logos tend to change over time. The trend now is toward more streamlined logos without much color (often single color) or the exact opposite – rainbow-style color palettes for brand marks. 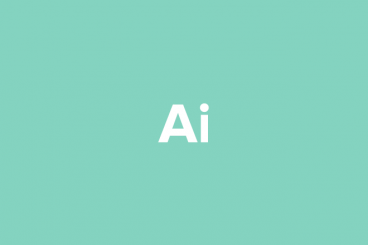 Here’s a look at 30 logo color schemes that are sure to catch your attention. Delivering a minimalist PowerPoint presentation can clearly convey your message, and remove any clutter. This collection of modern, minimal PowerPoint templates is a great place to start—they put the focus on you as the speaker, and what you have to convey! These files are all fully editable and can be easily tweaked according to your needs. Most come with hundreds of example slides with graphs, tables, images, text, and more. Perfect for giving that next presentation a special touch. Photoshop actions are quite useful when optimizing photos, applying effects, and editing graphics. 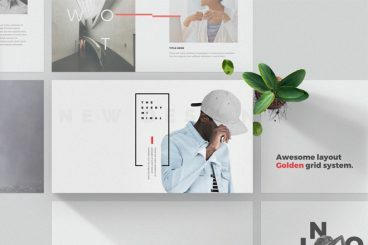 For this collection, we’ve handpicked some of the best free Photoshop actions you can download and use with no price to pay! 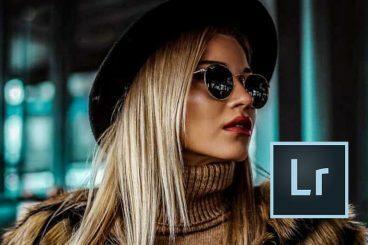 Whether you’re a professional designer or a complete beginner, Photoshop actions can help you save a lot of time. Simply put, Photoshop actions pack hours worth of design work into a single-click so that you can achieve professional-level effects without an effort. In this post, we’re featuring several different types of free Photoshop actions. 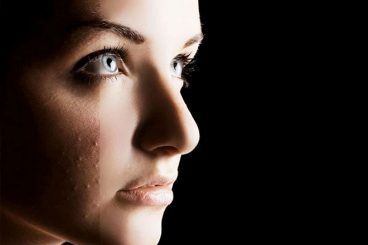 You’ll find them categorized into different effects and styles below. Have a look and start downloading. Each Design Shack feature covers everything you need to know about a topic, with articles, inspiration, and how-to posts. Photoshop Actions are the perfect timesaver to save you doing the same processing on multiple images. Using other people's actions can help you tap into creative techniques, cutting edge post-processing styles, and beautiful effects. 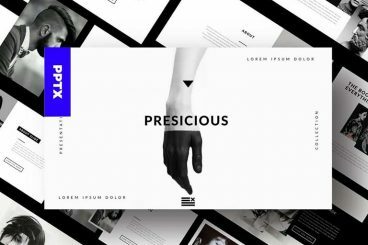 In this series, you'll learn how to use Photoshop Actions and find professional examples to use in your own design work. A curated selection of beautiful websites, branding, and logo designs. Updated daily.